Achungo is known throughout the district for its excellence. 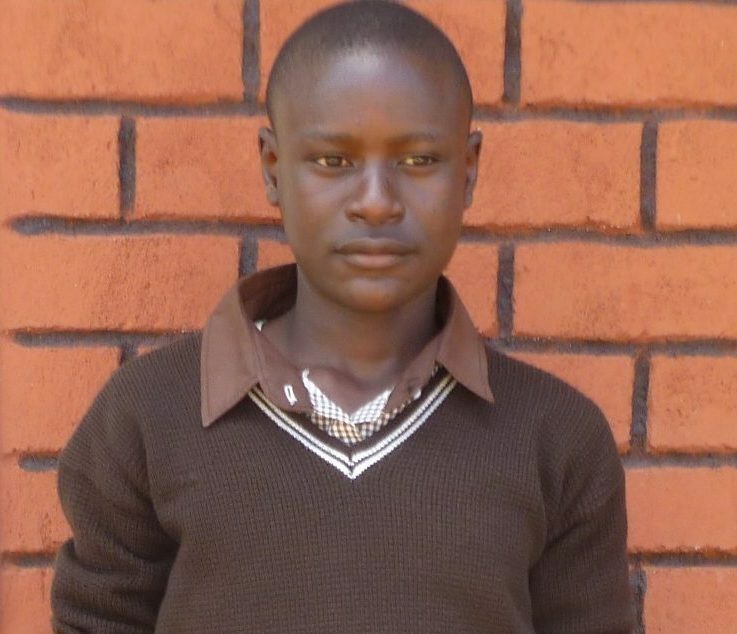 Clifford’s decision and help from Achungo will change the course of his life. As a graduate, he’ll attend high school through a scholarship funded by our donors. Clifford attends Orero Boys Secondary School.